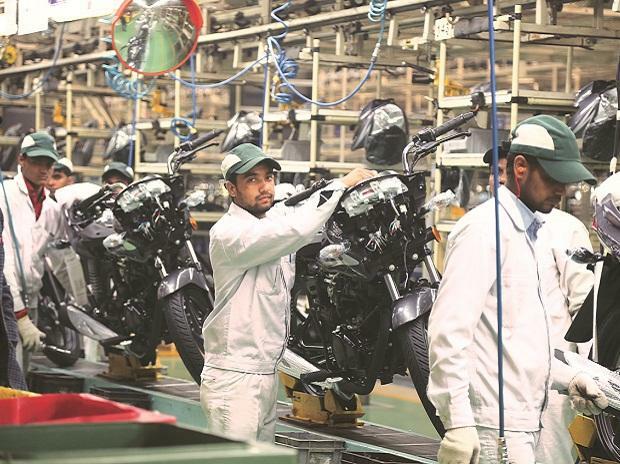 TVS Motor, the two-wheeler major, said it would close this financial year, 2016-17 (ending this month), with a 14.3 per cent market share, close to its target of 15 per cent. Also, that it would launch a new motorcycle and scooter brand, and that it had plans to invest Rs 350 crore in the coming financial year. K N Radhakrishnan, chief executive, said their market share in the December quarter was 15 per cent. However, from November to February, due to demonetisation, a poor monsoon and other factors, the industry slowed and so did their growth. “We hope to exit at 14.2-14.3 per cent market share in the current financial year. The objective is 18 per cent over the next two years,” he said. The market share in scooters was close to 17 per cent in the third quarter of 2016-17 and eight per cent in the motorcycle segment. For 2017-18, the company has readied a capital expenditure plan of Rs 350 crore for new products and capacity expansion, “new launches and upgrades of existing products”, said Radhakrishnan. He said the industry should grow at eight to 10 per cent and TVS hoped to grow faster than this. The company expects rural demand to be better than the year before, with a healthy monsoon and higher government allocation for rural development. Economic development, construction of reservoirs, good agricultural output and investment in infrastructure would lead to a revival in rural demand, it expects. 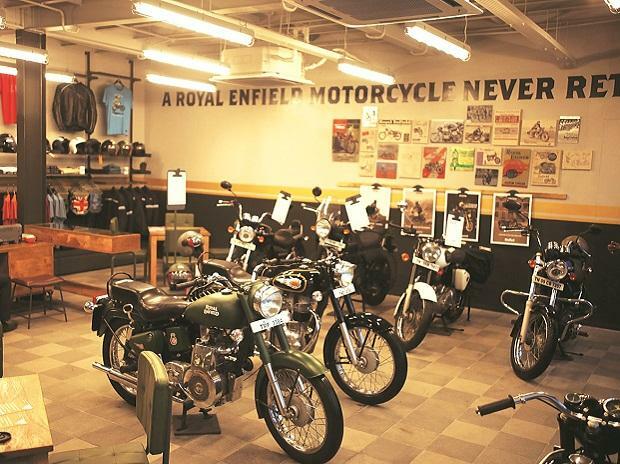 On their tie-up with German automobile giant BMW, he said the company would be focusing on premium motorcycles and the high-end segment. “The tie-up would lead to a 310cc platform. 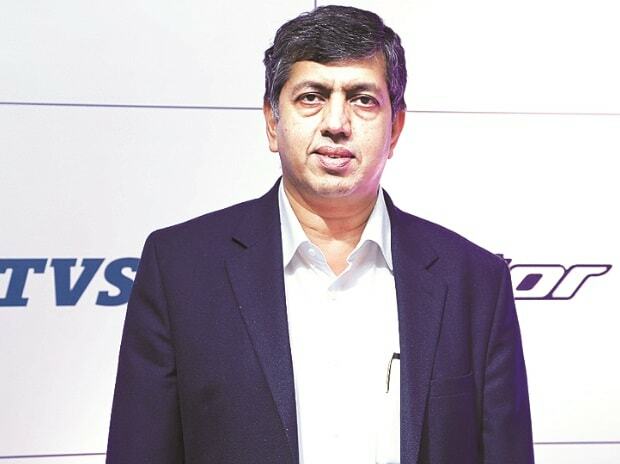 The TVS version on the BMW platform (Akula) would be rolled out during 2017-18,” said Radhakrishnan. 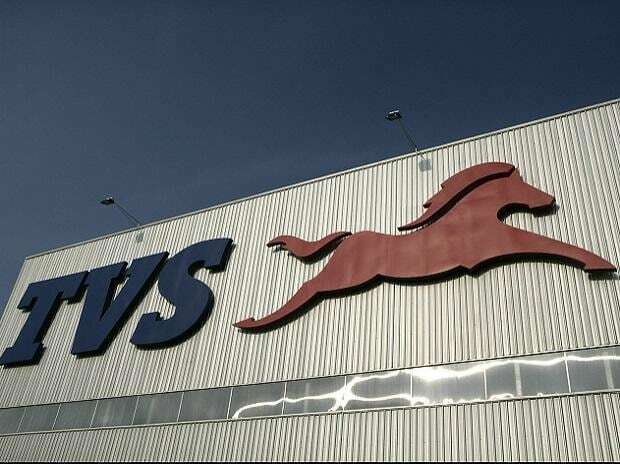 Recently, TVS started exporting products for BMW to Germany. These products are manufactured at TVS’ Hosur facility, near Bengaluru. On the Indonesian subsidiary, he said that was expected to break-even by next year. Losses had been brought down by 50 per cent in 2016-17. The markets catered from there include the neighbouring regions such as Philippines and Burma, beside Africa. On emission norms, he said the company had completely transitioned to the production of BS-IV standard vehicles from February. The price had been raised on this count by Rs 500 to Rs 1,000, a rise of 1.5 to two per cent.